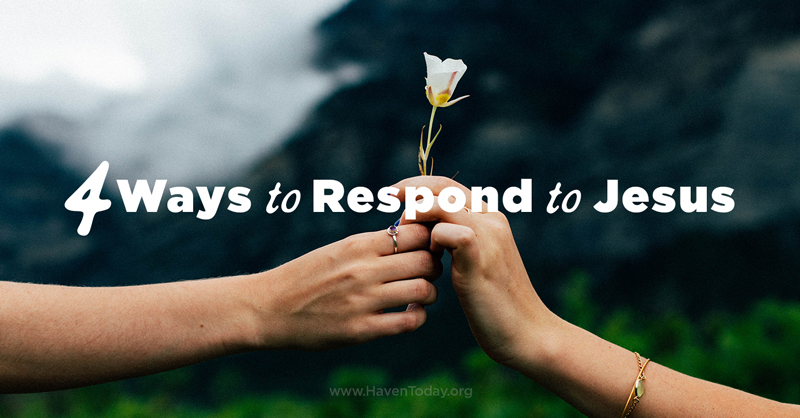 The life and death of Jesus helps us understand why He came and what it means to live in light of the resurrection. 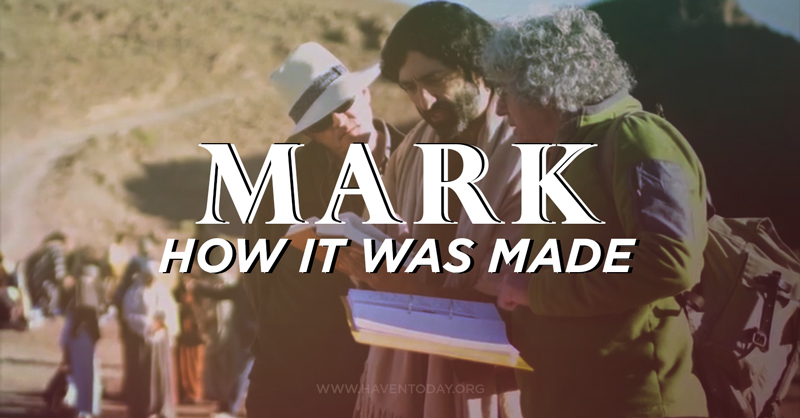 That is why the entire Gospel of Mark is so important. It points us to the grace of the risen Jesus Christ. 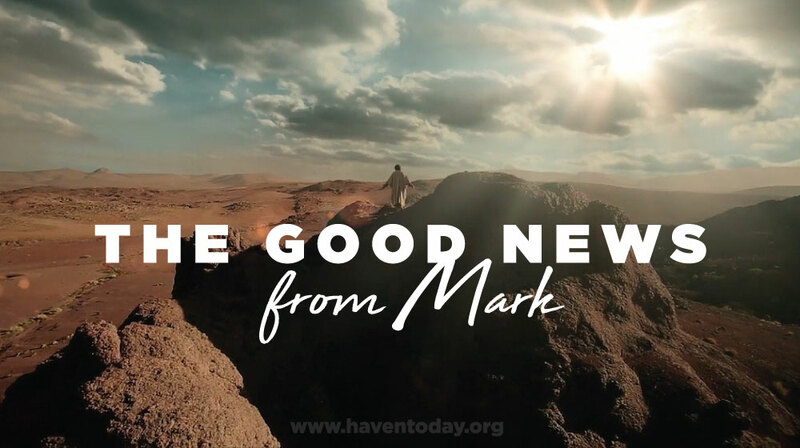 Join Charles Morris as he shares the final chapters of the second Gospel in our January series through Mark.